Growing up in a large traditional family, Susan Galloso had aspirations of becoming a professional nature photographer. Instead she would fall in love with birthwork and now she combines her love of both by taking photos at births! Soon after moving from her hometown of Seattle to California, in 2009 Susan completed a 1000 hour massage therapy program where she focused on women's health. 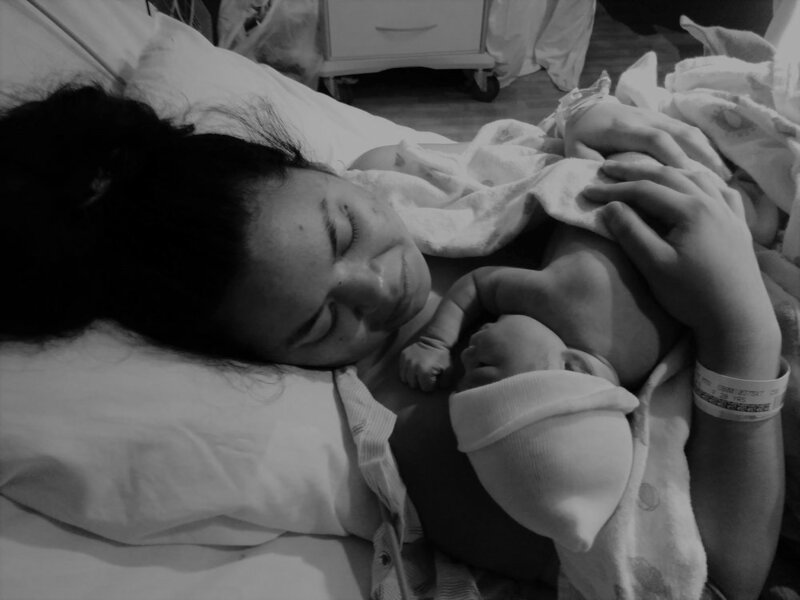 In 2010 she turned towards maternity and birth care when she became a certified birth doula through the D.O.N.A. organization. The very first birth Susan attended as a working doula was with a close family member, an experience that led Susan's passion for birthwork to fully blossom. She has continuously enriched her skill set with personal study, a variety of topic-specific continuing education, and the invaluable experience gained from attending several dozen births. Susan now offers a full range of services including childbirth education, birth & postpartum doula service, pre & postnatal massage therapy, birth photography and placenta encapsulation. She even teaches new parents how to bond with baby through massage! In addition to being a talented pre & postnatal massage therapist, Susan is also a very qualified orthopedic massage therapist and is much appreciated by her many clients at practices in Berkeley and San Francisco. In her free time Susan enjoys traveling, live music and getting together with friends and family. A bit old fashioned, people appreciate Susan for being a kind and grounded person. Susan is resourceful, gives straight feedback and is always there when you need her.